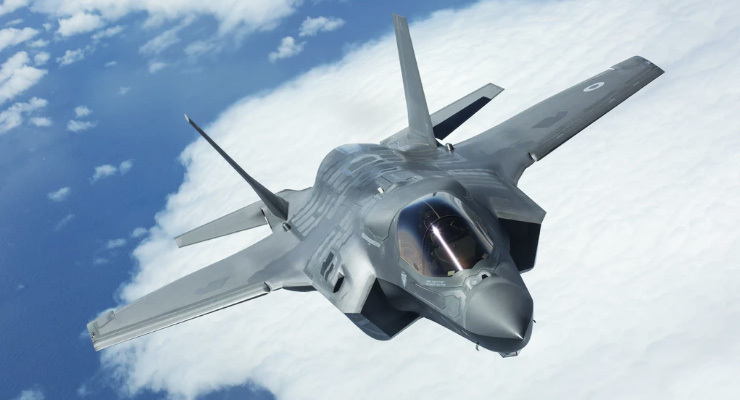 Join us for a private, behind-the-scenes lunch briefing and tour of the F-35, the fifth generation fighter jet at Lockheed Martin Aeronautics’ state-of-the-art factory! Registration is on a first-come, first-serve basis as the tour is limited to 24 visitors who must be U.S. citizens. Please register for the tour by emailing Alana Buenrostro, abuenrostro@dfwworld.org. Please also include your First Name & Last Names (as it appears on ID) and DOB by Friday, September 21st. Transportation by bus to and from the tour will provided by Smith Limousine with the bus departing from Jim Falk’s house at 10:00 AM. Following our lunch briefing, we will travel on foot to the factory floor (less than 5 min. walk) and board scooters. The tour is approximately 45 min. long. -Photography or recording of any kind is prohibited on company property. We suggest leaving cell phones in your pocket or purse while on the tour. Please register for the tour by emailing Alana Buenrostro, abuenrostro@dfwworld.org.